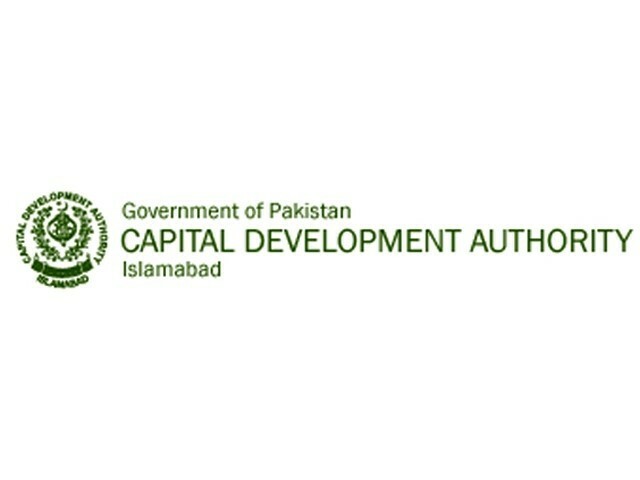 ISLAMABAD: The Capital Development Authority (CDA) auctioned 14 commercial plots during its two day auction which concluded on Wednesday, fetching a total of Rs4.9 billion in successful bids, according to a press release. On the second day of the auction, the civic agency offered four commercial plots, all of them situated in the Blue Area. Plot A-2 parallel to sectors F-9 and G-9 in Blue Area fetched the highest per square yard (sq yd) bid. The 1,333.33 square yard plot went for Rs453,000 per sq yd � or a total of around Rs604 million. The lowest bid received was Rs319,000 per sq yd for the 1,333.33 sq yd Plot A4, in the same area, while Plot A-1, measuring 1,333.33 sq yd, also in the same patch, received a bid of Rs330,000 per sq yd. Plot 59, located in Blue Area between sectors F-6 and G-6 fetched the overall highest bid total bid. The plot, which measures 2,488.88 sq yd, received a bid of Rs343,000 per sq yd or Rs853 million in all. On Tuesday, The CDA had auctioned 10 plots for a total of Rs2.6 billion. The CDA auction committee headed by Finance Member Azhar Ali Chaudhary and includes Planning Member Mustafain Kazmi and Estate Member Shaista Sohail, will now submit its recommendations to the CDA board, which is the final authority for approving the bids.